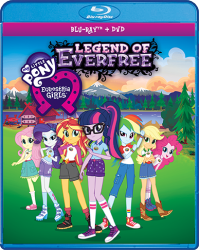 Join Twilight Sparkle and her best pony pals as they explore one of the most beautiful places in Equestria. In the Crystal Empire, Twilight must find out if there is a spy in the empire. 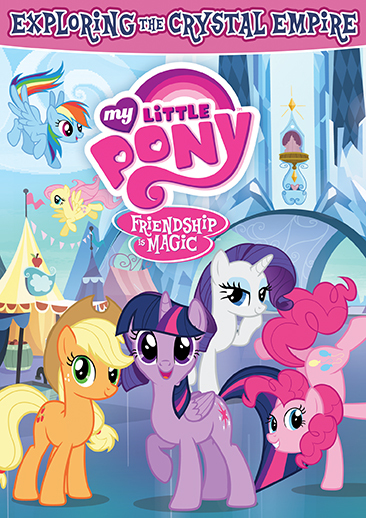 She also dedicates herself to helping a reformed pony learn the magic of friendship. 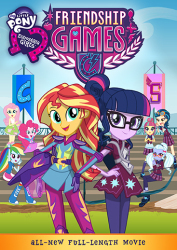 Meanwhile, the Mane Six will work together to ensure a ceremony for Cadences and Shining Armor's new baby goes as planned. 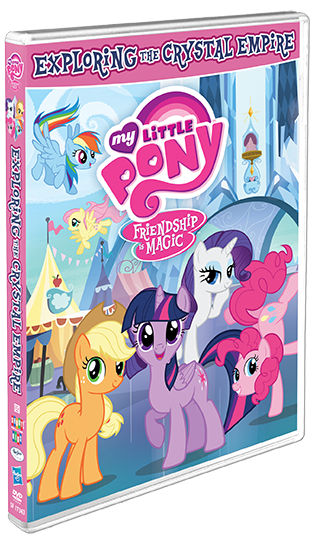 With the power of friendship, there is nothing the ponies can't do!